Each quarter, we launch a new issue showcasing stunning editorials, contemporary beauty/fashion trends, and inspiring stories, all while supporting philanthropic causes close to our hearts and home. Snag one of the pieces from our latest collaboration, The Volk tee is now available thanks to from Hands & Feet! With the purchase of this tee 50% of proceeds will be donated to The Sheridan Story, which is a non-profit dedicated to help end childhood hunger! This tee is soft, comfortable and oh so easy to style. Shop Now! Behind the magazine is a team of creative and committed trendsetters, community lovers, and world changers from the Twin Cities dedicated to making a difference one issue at a time. Our goal is to help you look and feel your very best with unique pieces that will be extremely versatile, comfortable and of course fashionable! 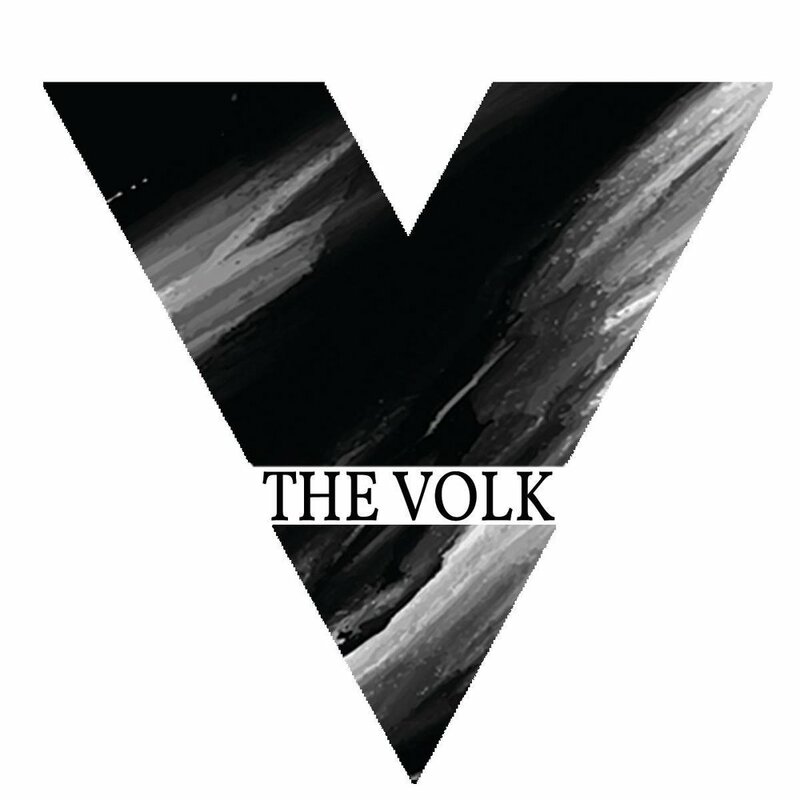 Get ready to step out of comfort zone (but not too much) and enjoy the awesome seasonal selections at The Volk Boutique! in this issue you will notice a very strong “woman empowerment” theme. Whether it be an all-female team creating an editorial, or features of incredibly strong women, you are certain to see femininity as you flip through every page. With our dynamic mother-daughter duo on the cover (Angela and Grace Wethor) we can ensure that empowerment and inspiration are destined to find you. Since we are all about women, you will also find a Mother’s Day gift guide as well as a beautiful tribute from the women on Team Volk to their mothers and daughters. Per usual there will be plenty of eye-catching fashion and intriguing articles captivating all of your creative senses.